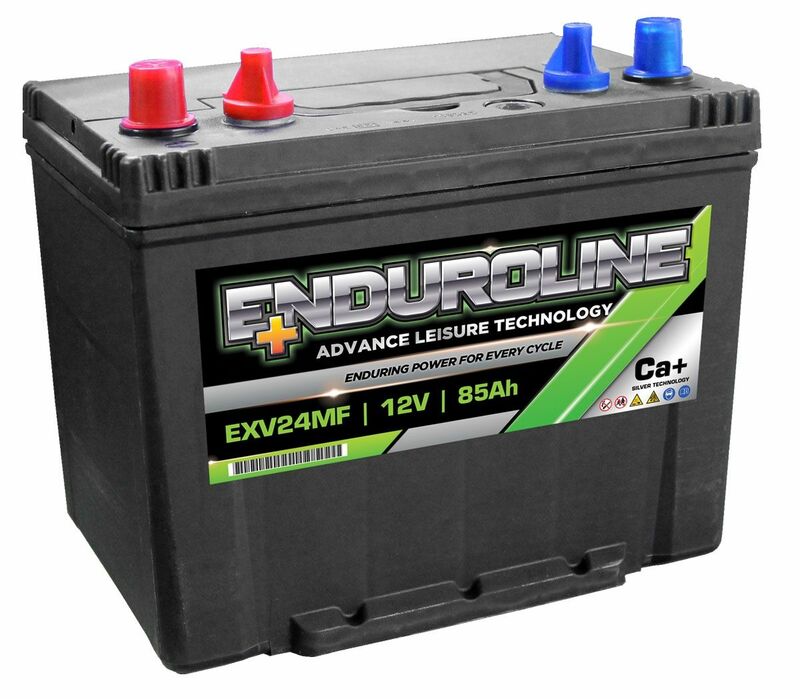 Our recommended replacement is the EXV90 Enduroline Calcium Leisure Battery 12V. Good battery at a very competitive price, delivered in only 2 days to my holiday home in rural France. Excellent service. Fits as advertised and worked fine. Only given a 4 because it's only been in for a week so I can't comment on long term performance. Thanks. Fine product.delivery service dreadful ,took 6 days. 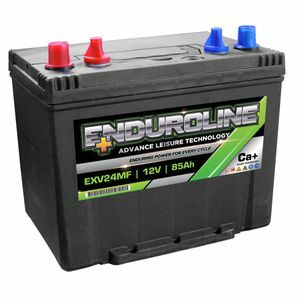 a good and effective battery, . Good size for power. Additional posts really useful. Excellent service quick delivery.